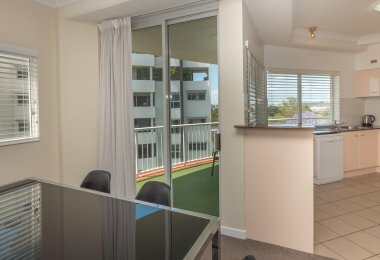 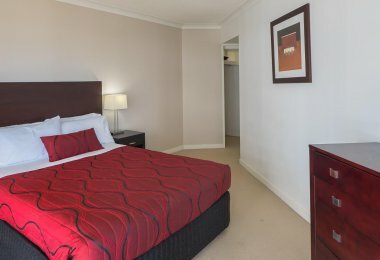 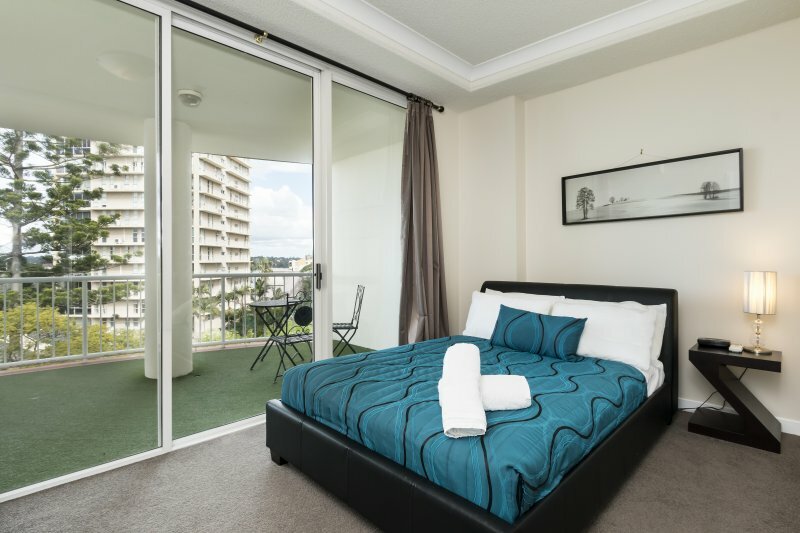 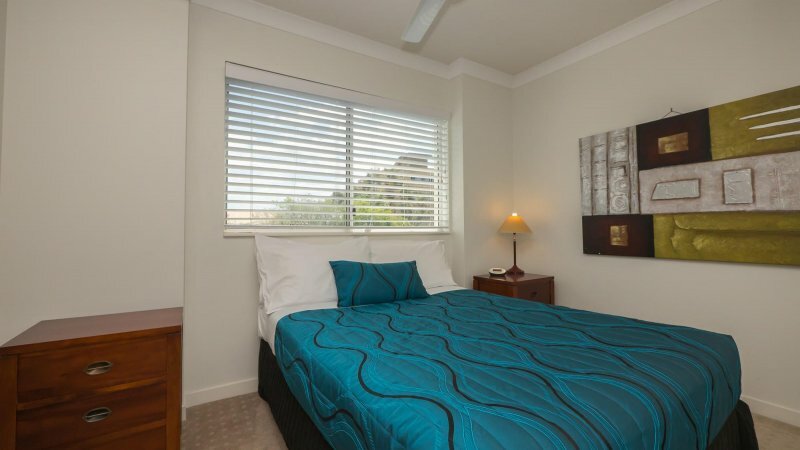 Ideal for business and leisure guests, our bright and modern Brisbane family accommodation features all you need to relax and unwind in a fantastic inner city location. 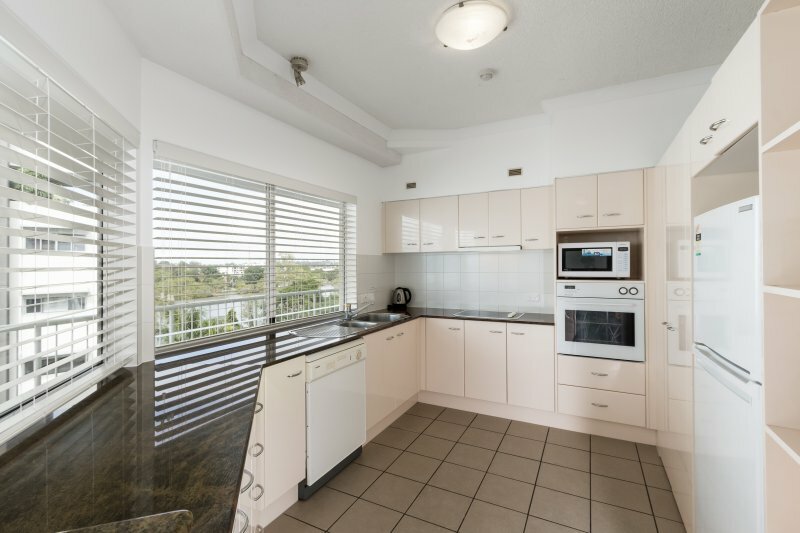 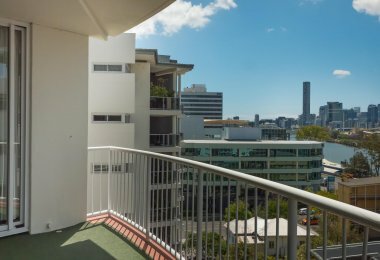 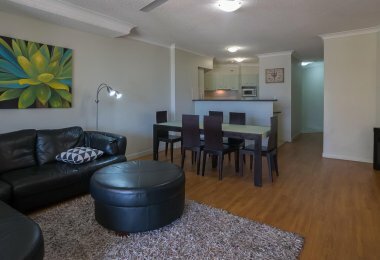 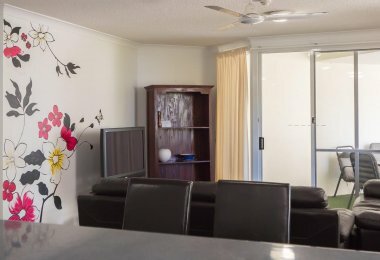 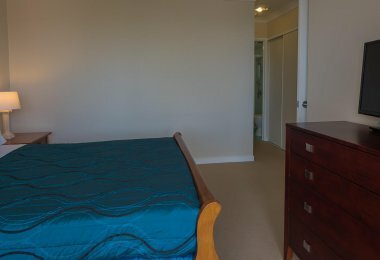 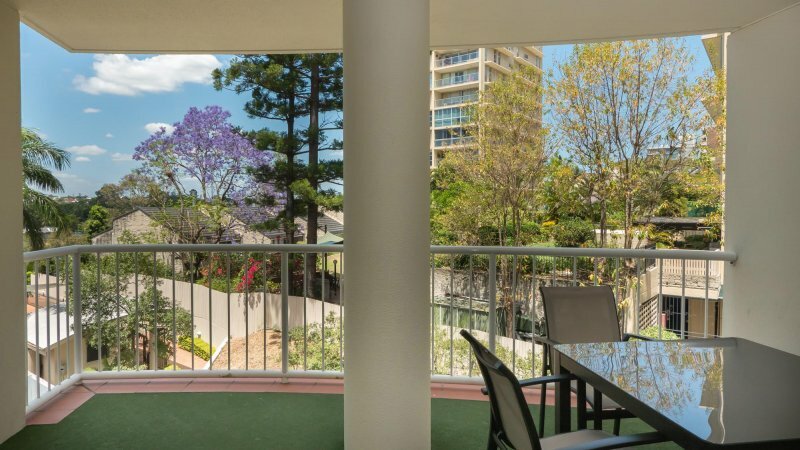 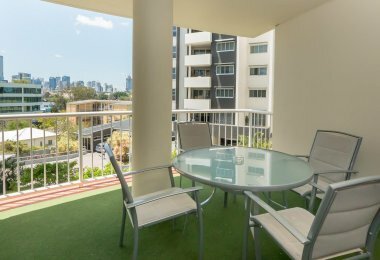 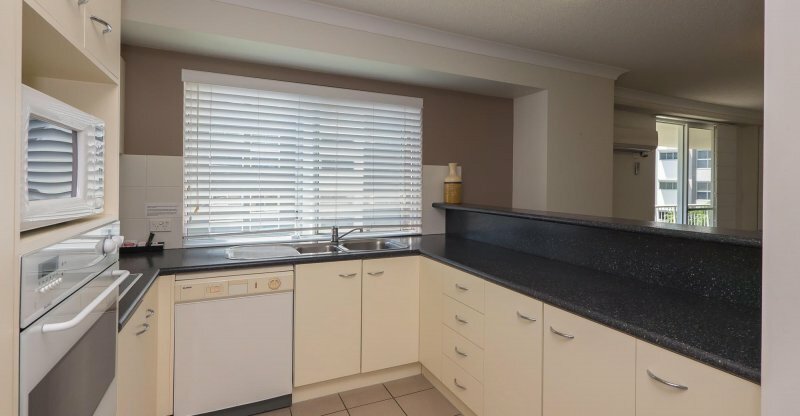 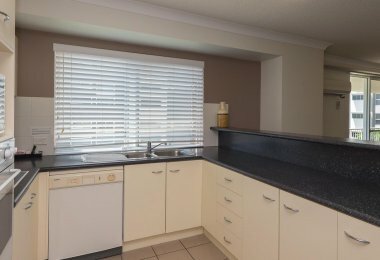 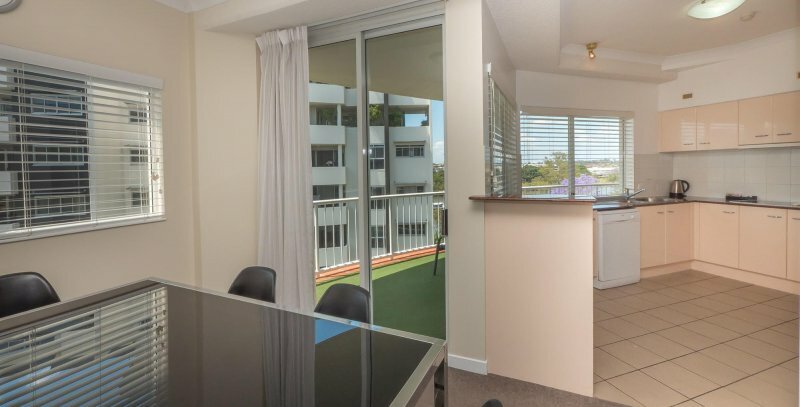 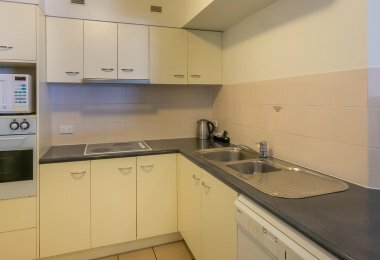 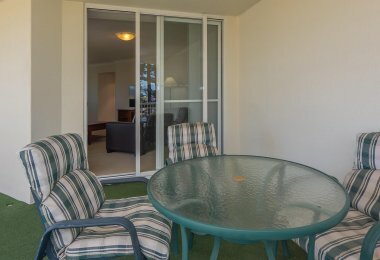 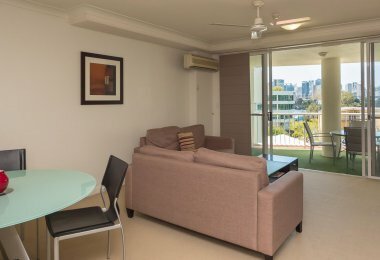 Spacious air conditioned apartment with fully equipped kitchen, laundry facilities, flat screen TV with Foxtel and private balcony with table and chairs. 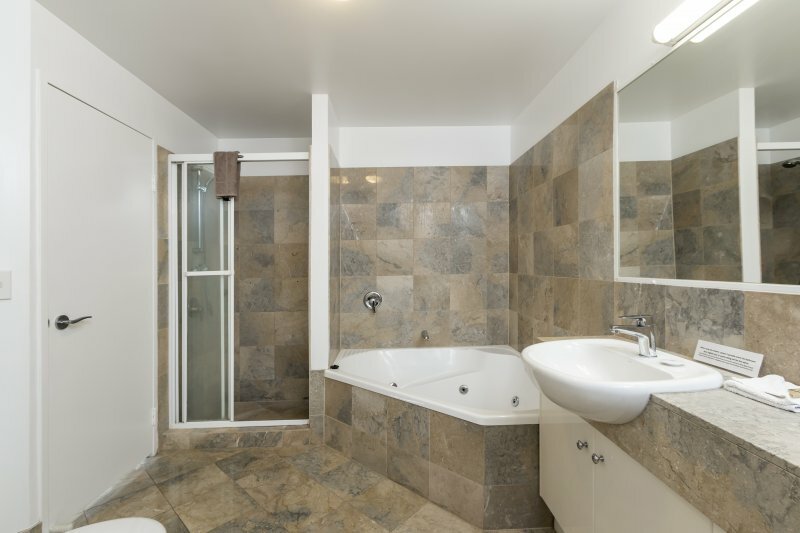 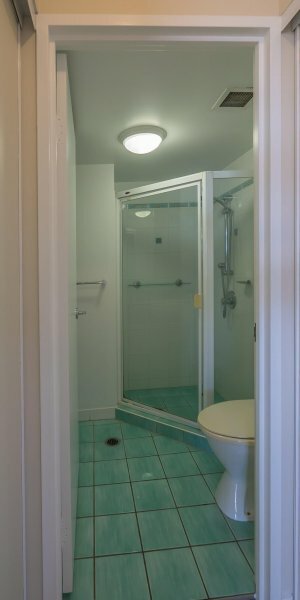 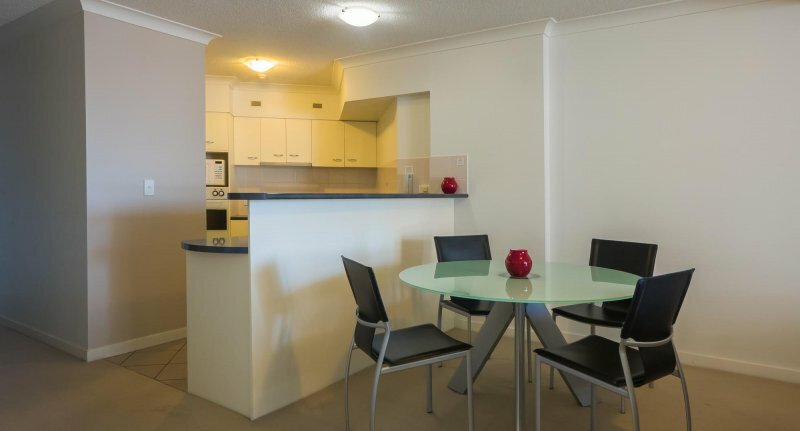 Large contemporary apartments with two bathrooms, a fully equipped kitchen, laundry facilities, flat screen TV with Foxtel and two private balconies with table and chairs. 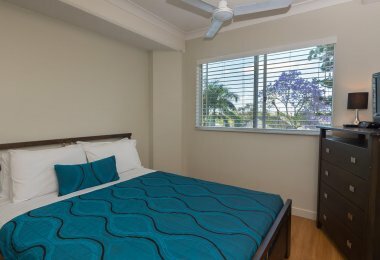 Apartments feature one Queen sized bed and one double bed or one Queen bed and two single beds and are suitable for a maximum of four guests. 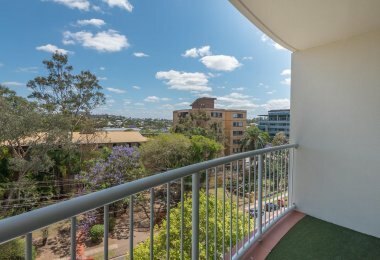 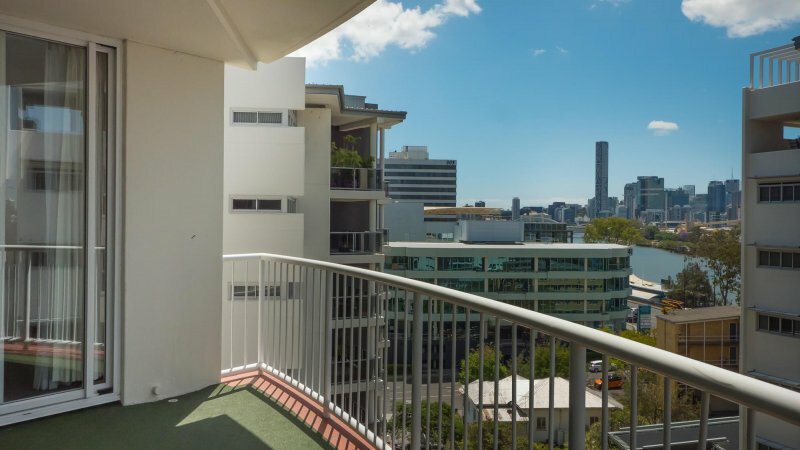 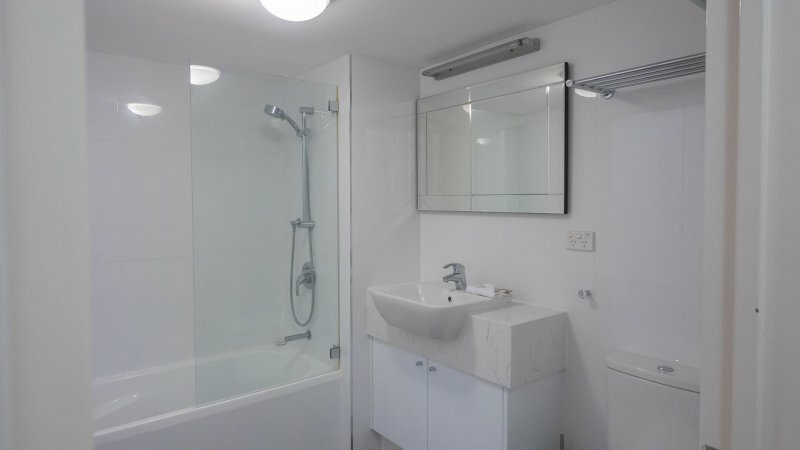 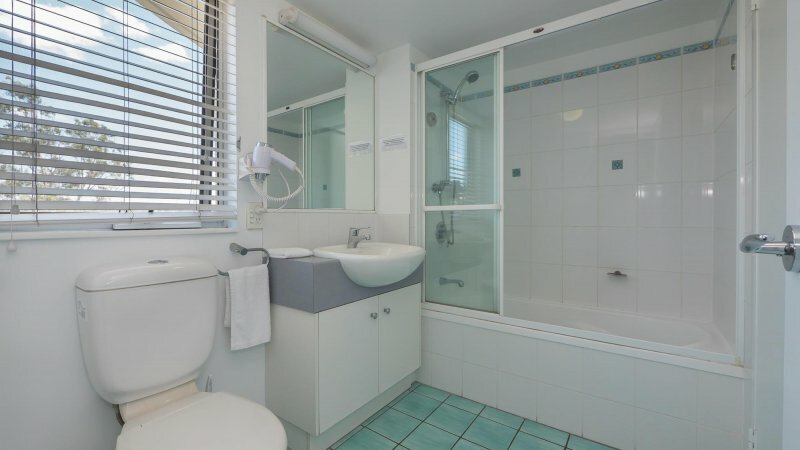 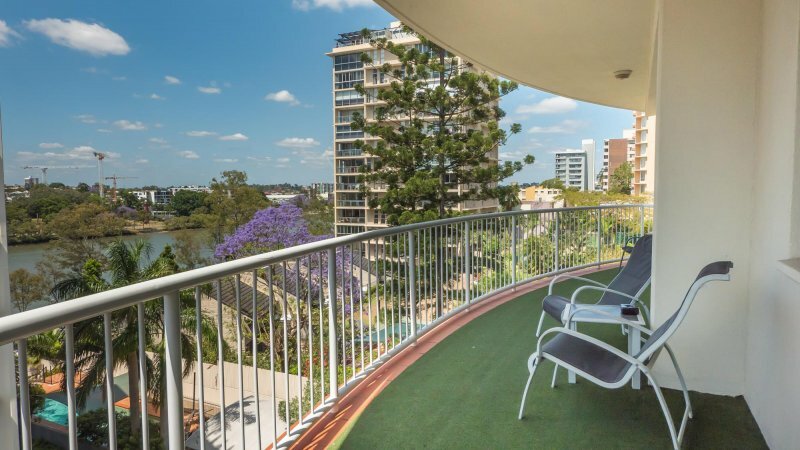 Spacious Standard and Superior 3 bedroom apartments with two bathrooms, a fully equipped kitchen, laundry facilities, flat screen TV with Foxtel and two private balconies with fantastic city and river views. 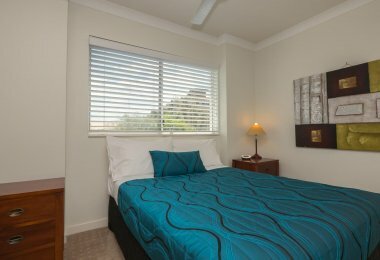 Apartments feature one Queen sized bed and four singles beds and are suitable for a maximum of six guests. 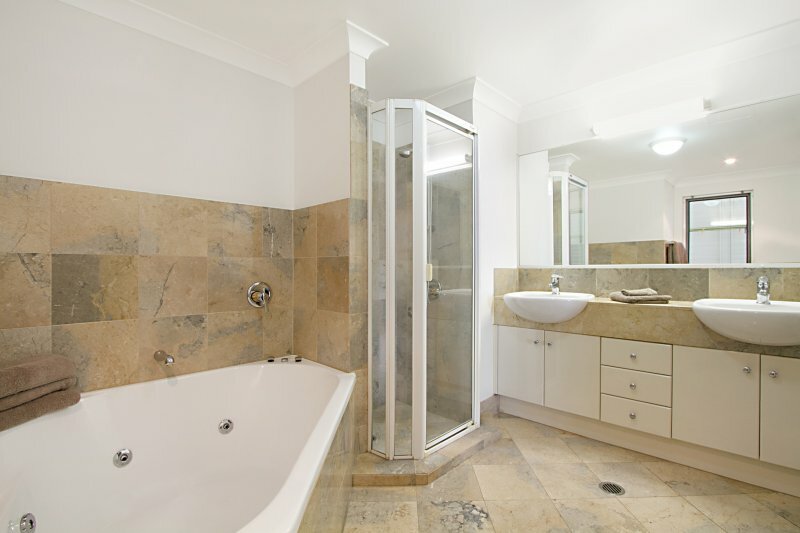 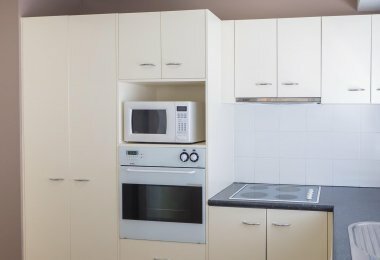 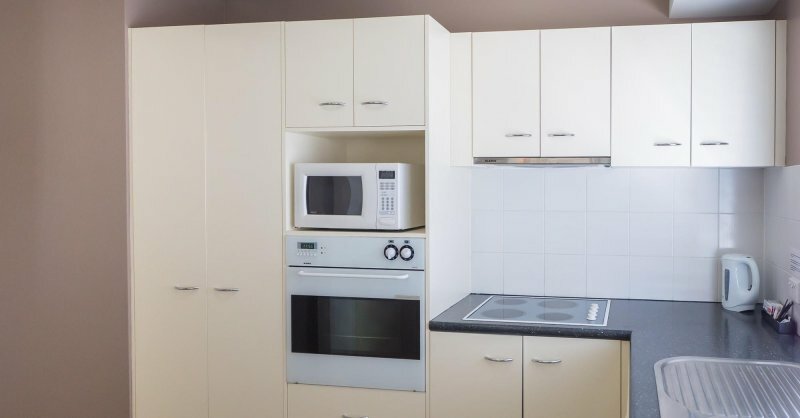 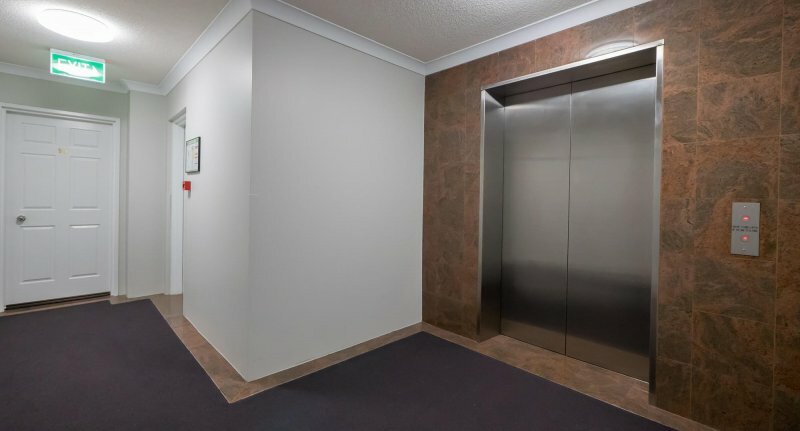 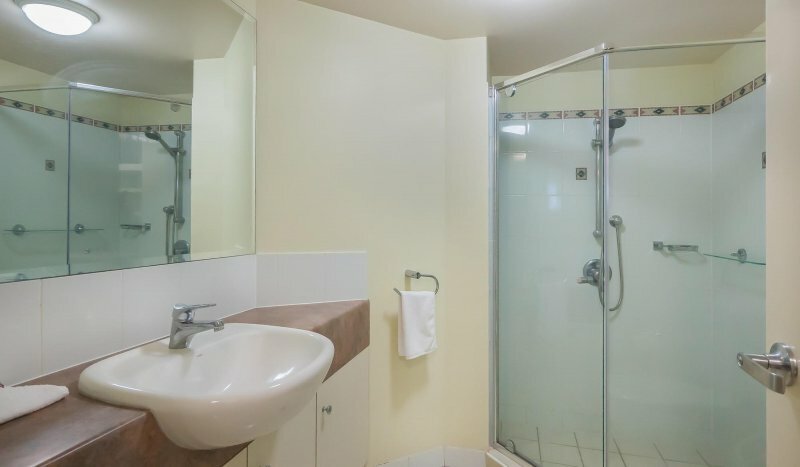 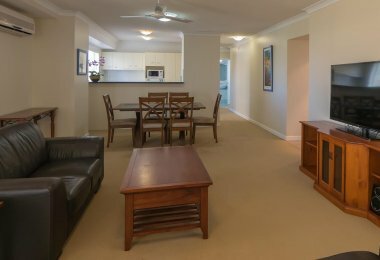 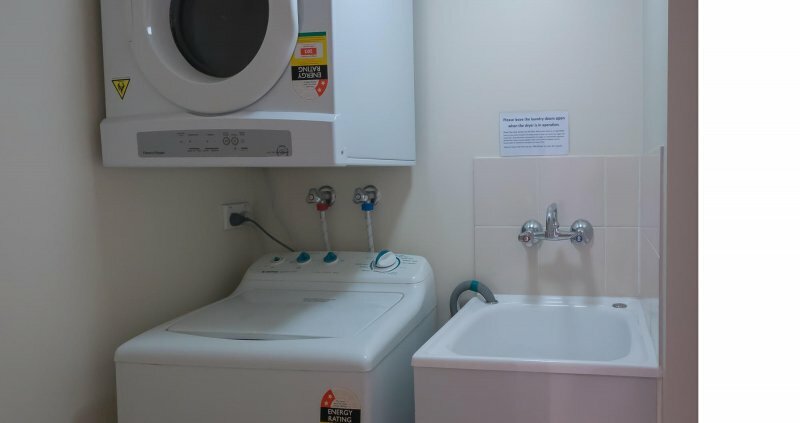 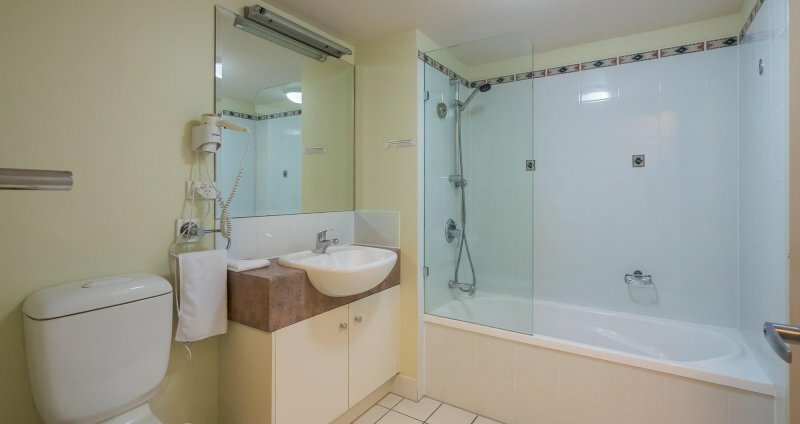 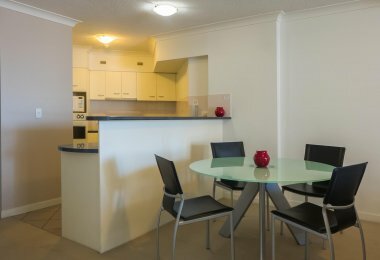 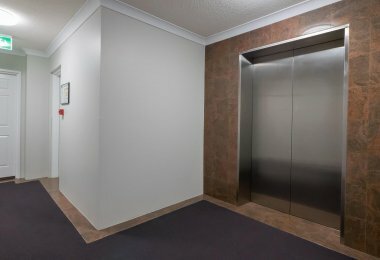 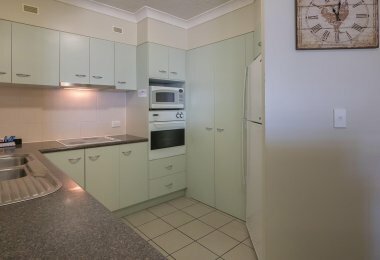 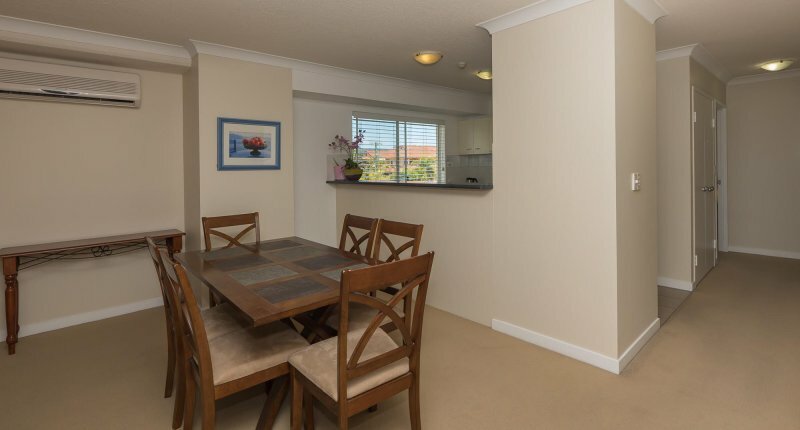 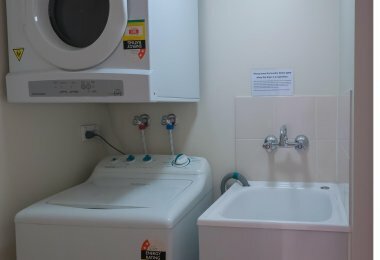 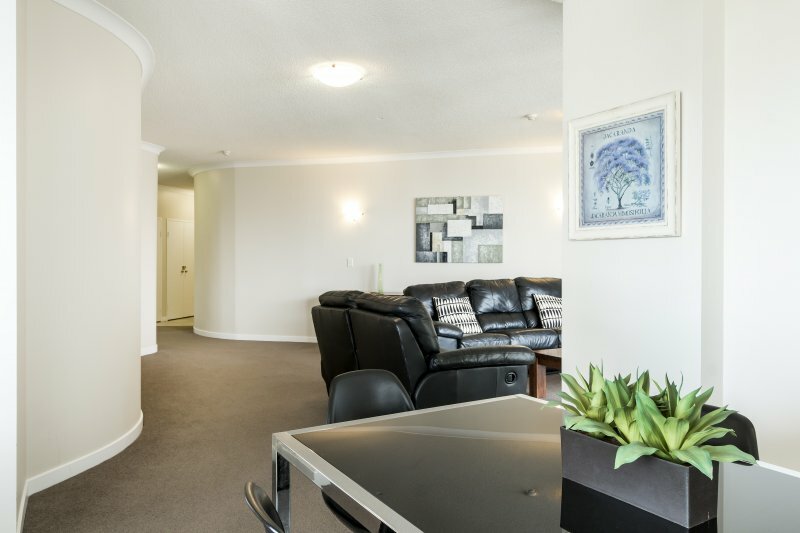 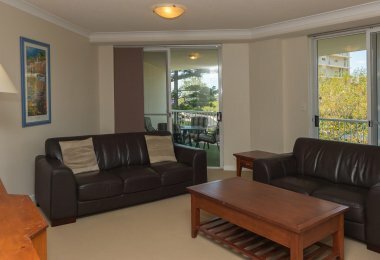 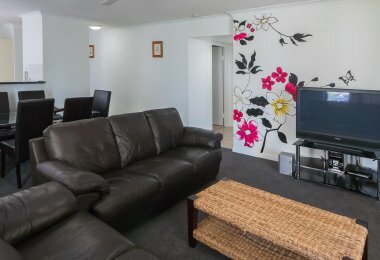 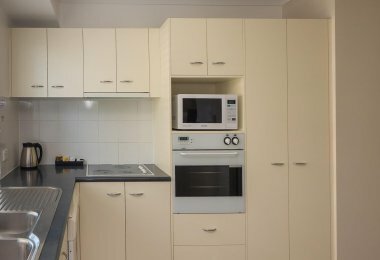 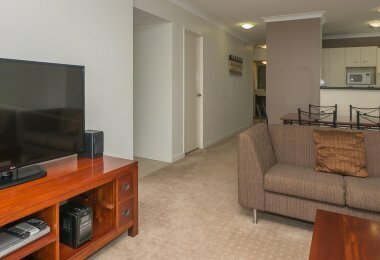 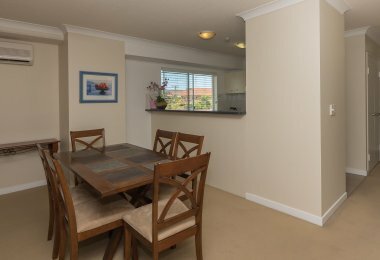 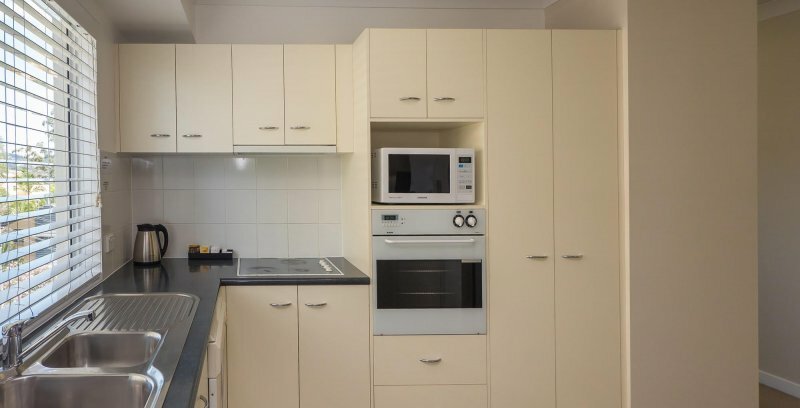 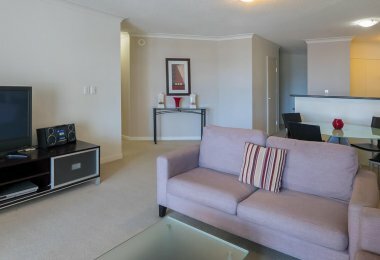 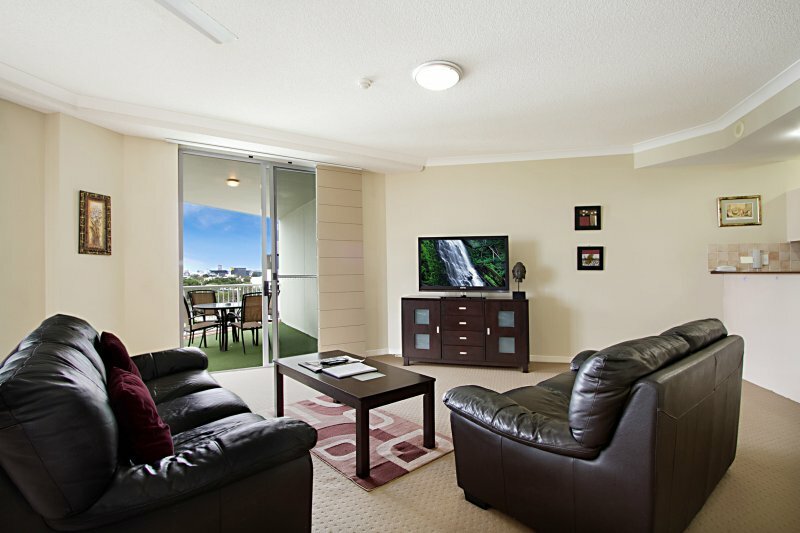 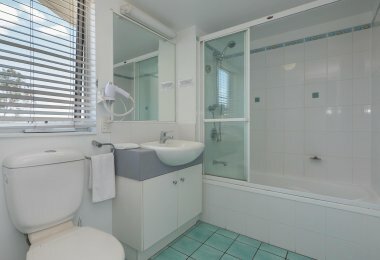 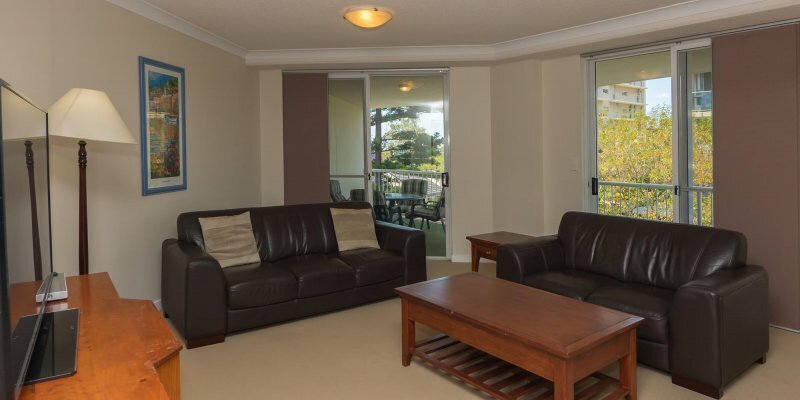 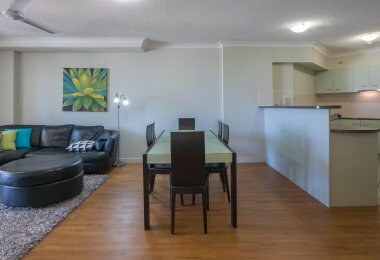 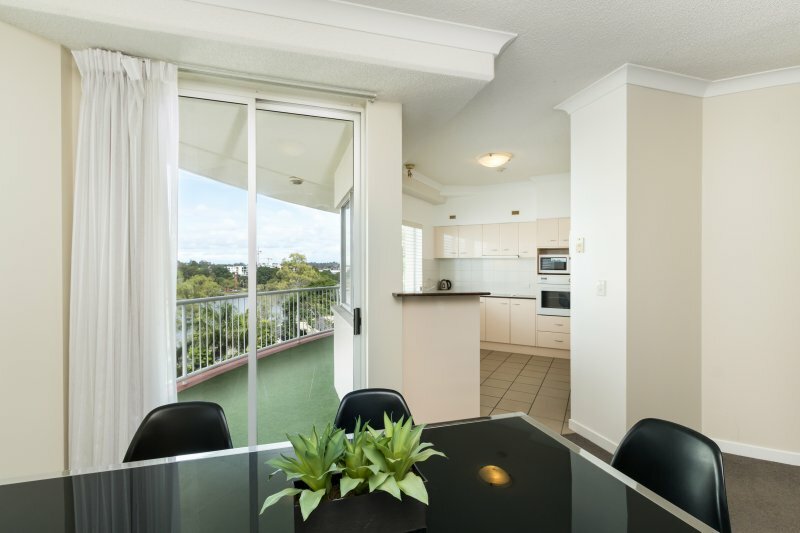 Our large air-conditioned three bedroom apartments, have two bathrooms, two balconies, a full size kitchen and laundry, secure carpark and free foxtel provided. 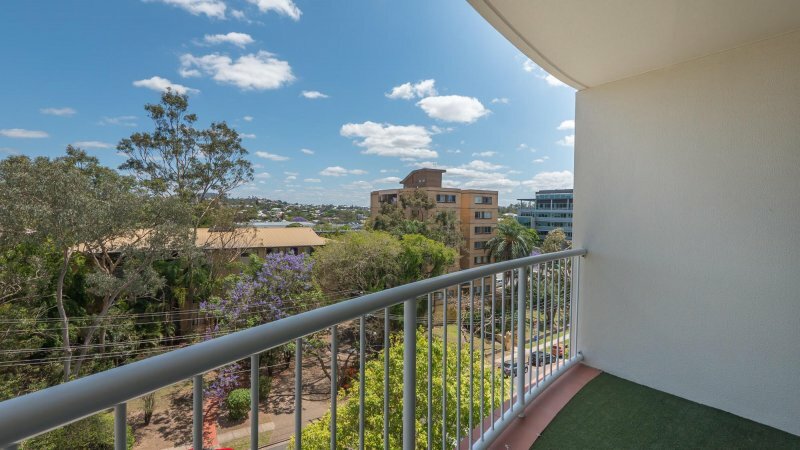 City and river views. 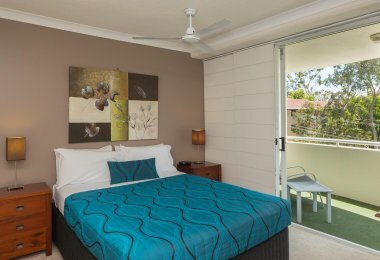 These apartments feature two Queen sized beds and two singles beds and are suitable for a maximum of six guests. 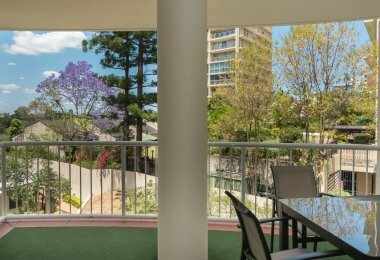 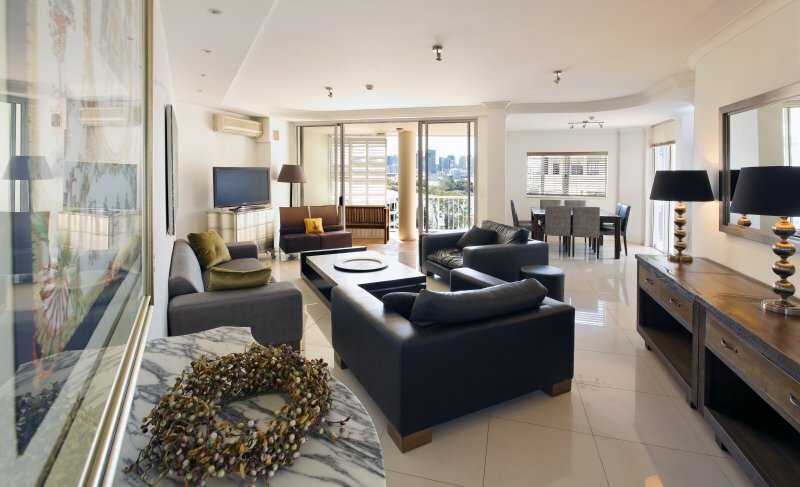 Ideal for families, these large sub penthouses feature two bathrooms, a fully equipped kitchen, laundry facilities, flat screen TV with Foxtel and two private balconies with fantastic city and river views. 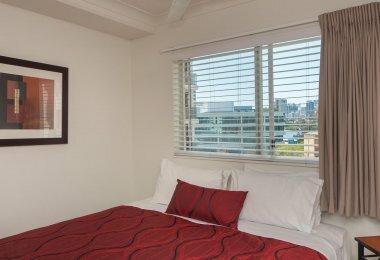 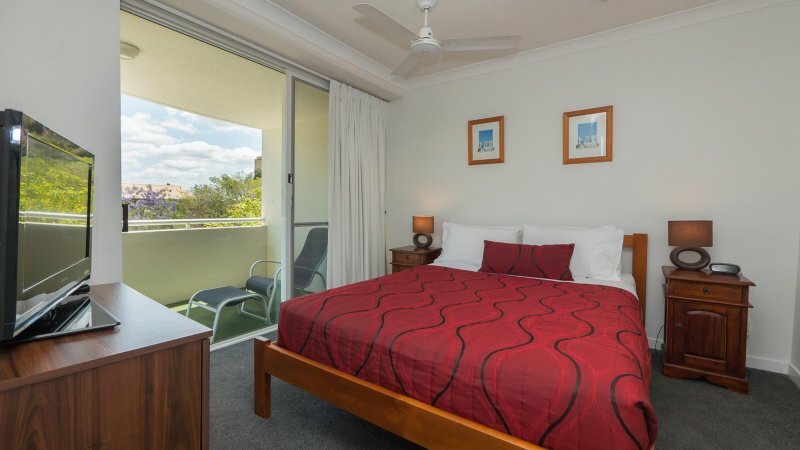 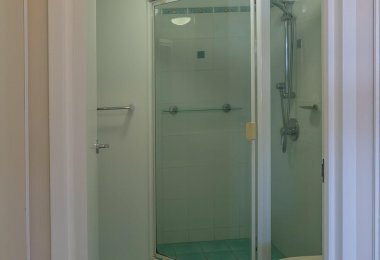 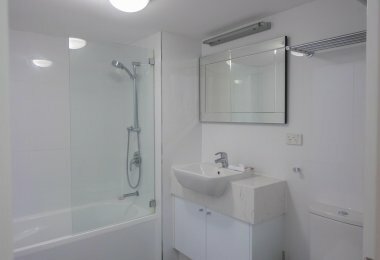 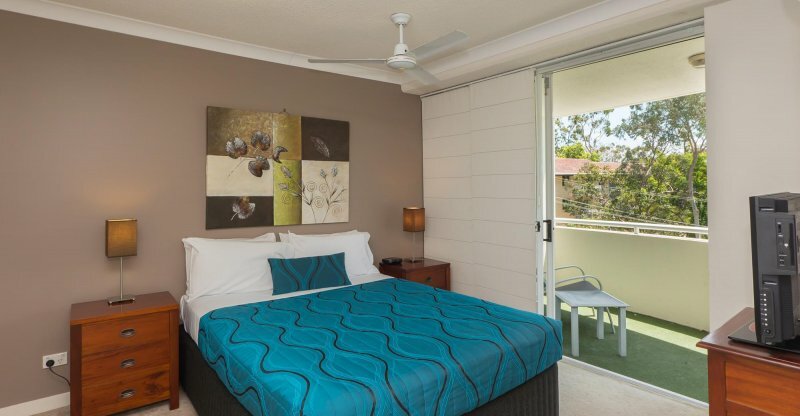 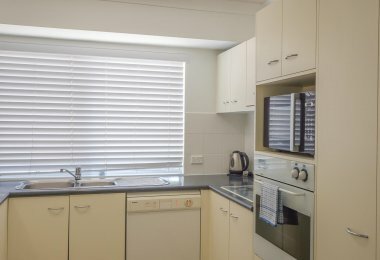 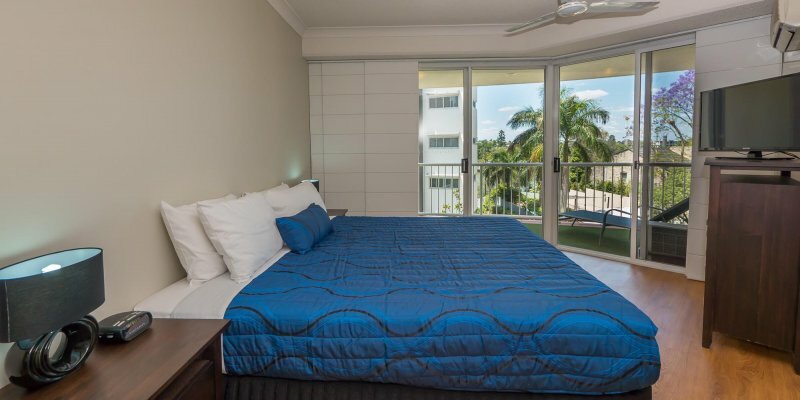 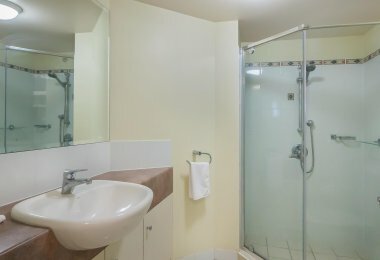 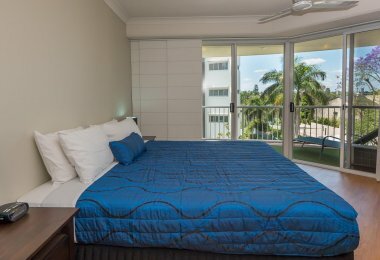 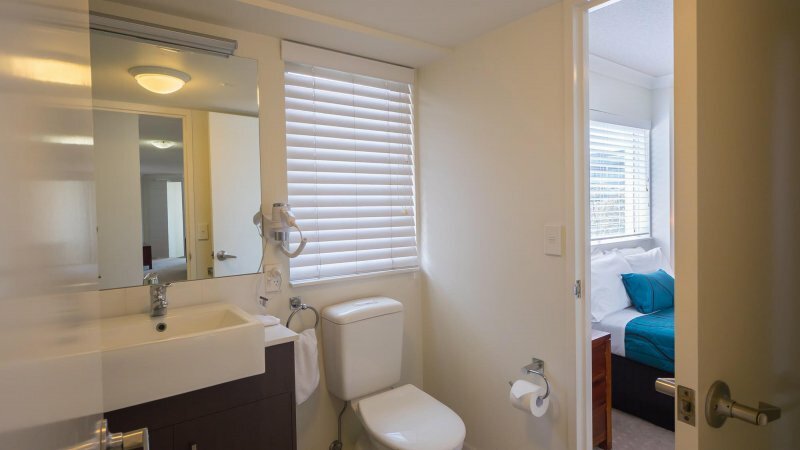 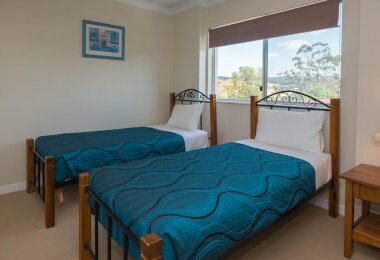 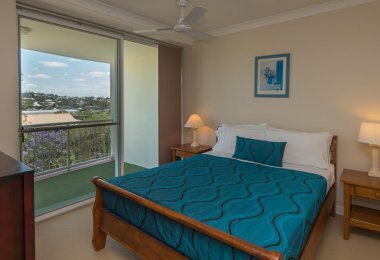 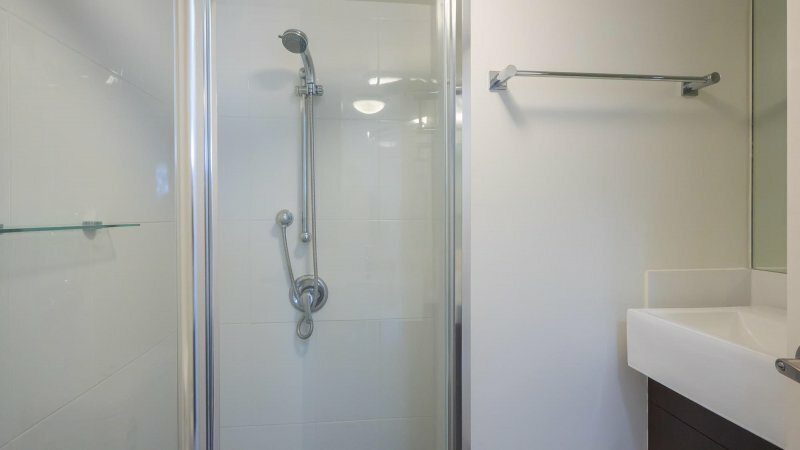 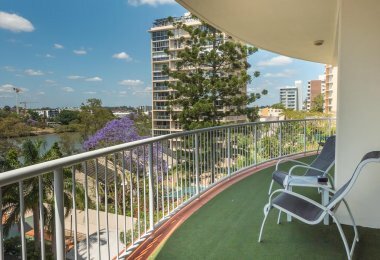 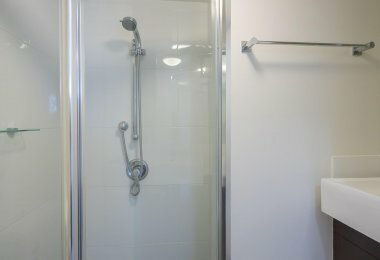 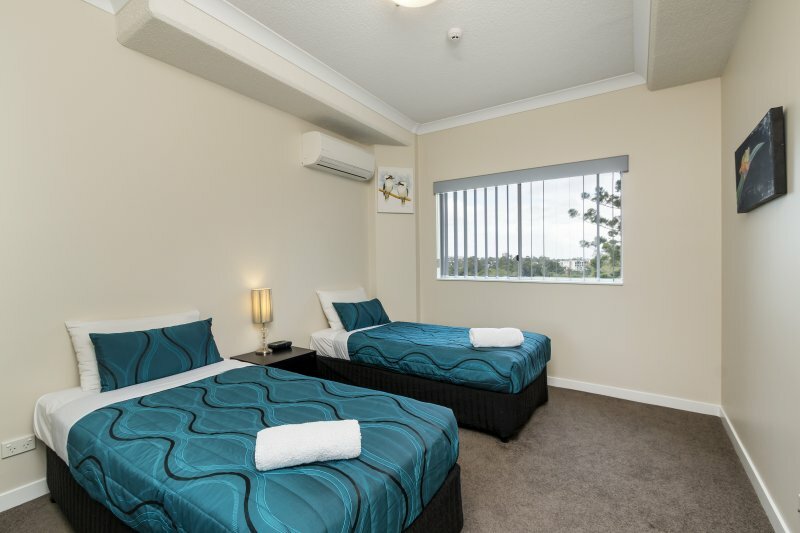 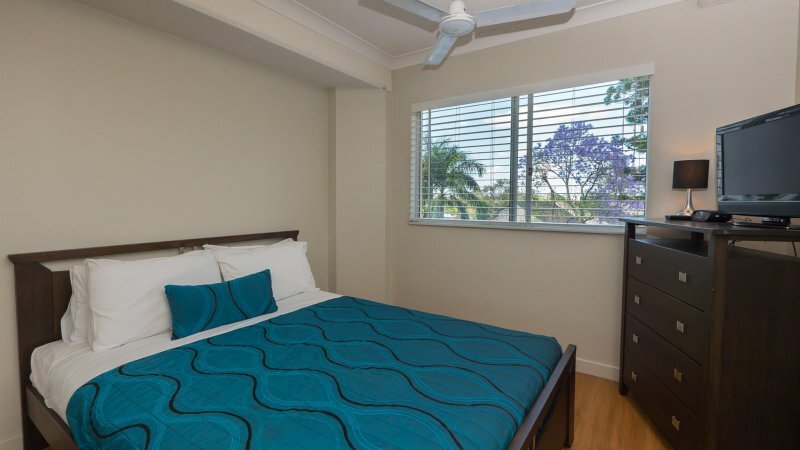 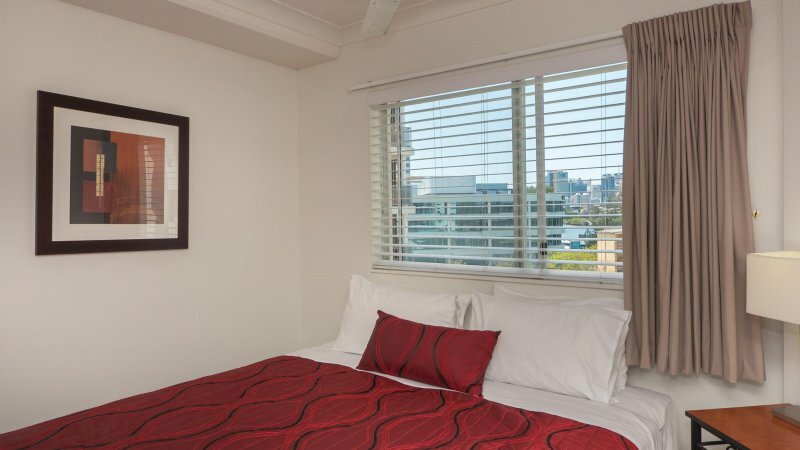 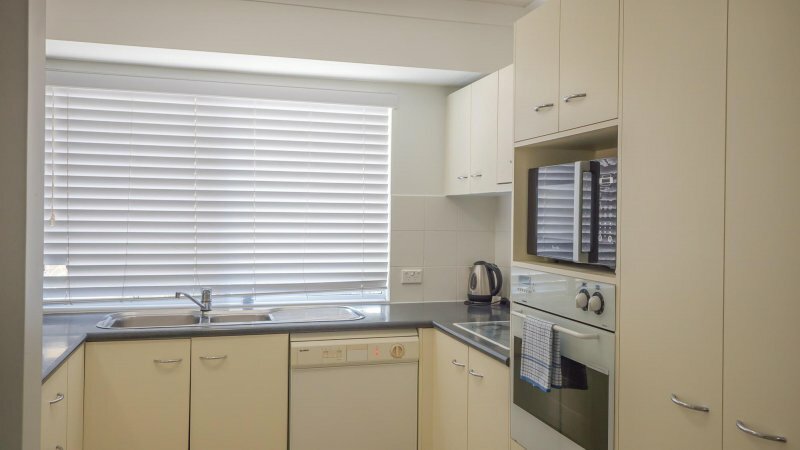 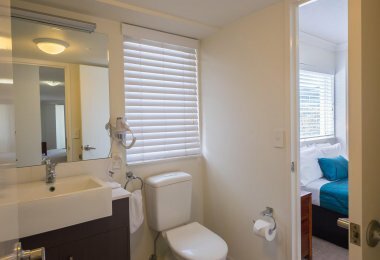 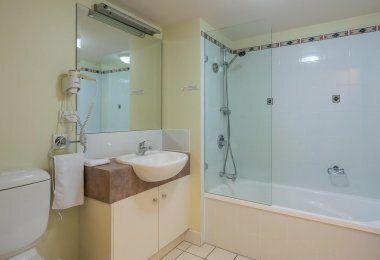 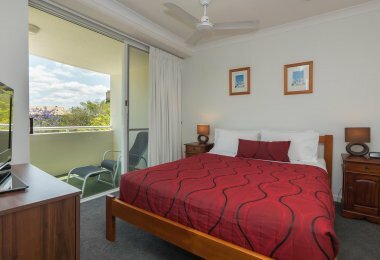 These apartments at our University of Queensland accommodation feature two Queen sized beds and two singles beds and are suitable for a maximum of six guests.